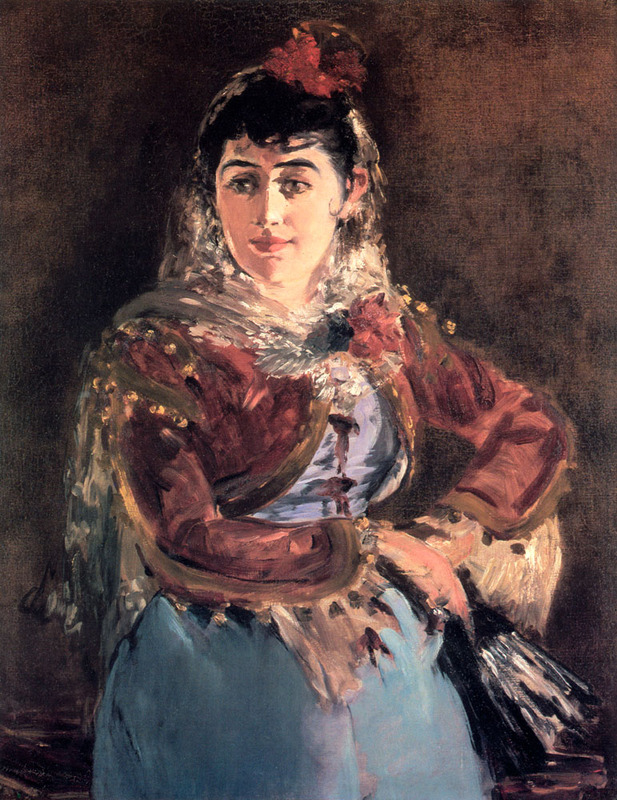 Edouard Manet, Portrait of Emilie Ambre as Carmen, 1879. Oil on canvas. 36.4 x 29.8 inches. Philadelphia Museum of Art.